The purpose of the Hack Access Dublin Community, which will be run on a bi-monthly basis, is to grow a community of purposeful innovators who're committed to solving the challenges which exclude people with disabilities from not just Dublin, but around Ireland and the world. We are a team who thinks BIG but we cannot spread this movement without your help! 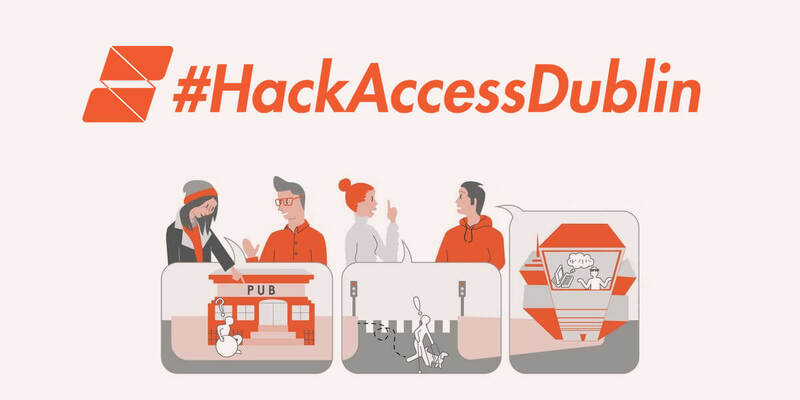 So join us and meet the Hack Access Dublin Community team and learn about the goals of Hack Access Dublin 2018 and how you can get involved in making them happen. There'll be talks from some of the winning teams of 2017's hackathon. followed by networking. This meetup will be informative, inspiring and sociable!